Most of the equipment is installed in Lodi Unified School District’s new central kitchen, which will be operational by July 28. As the project wraps up, Lodi USD accomplishes a 10-year dream to create a multipurpose central kitchen. 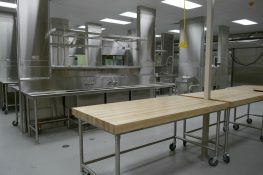 More than 3,000 meals per day will be prepared at the kitchen and transported to local schools. 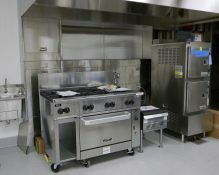 The kitchen will also function to train and develop staff and provide catering for district functions. 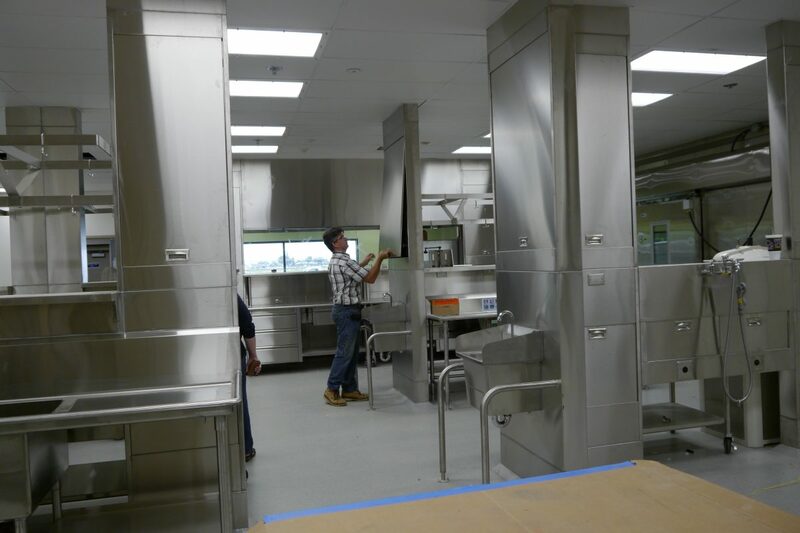 “The central kitchen will allow our food staff to show off their skills,” said Warren Sun, Senior Director of Operations. 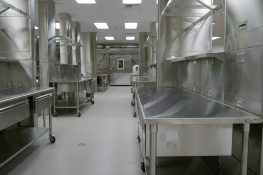 Research and recipe development for more nutritious and appealing meals are part of the plan at the central kitchen. “Kids are picky these days,” said Sun. 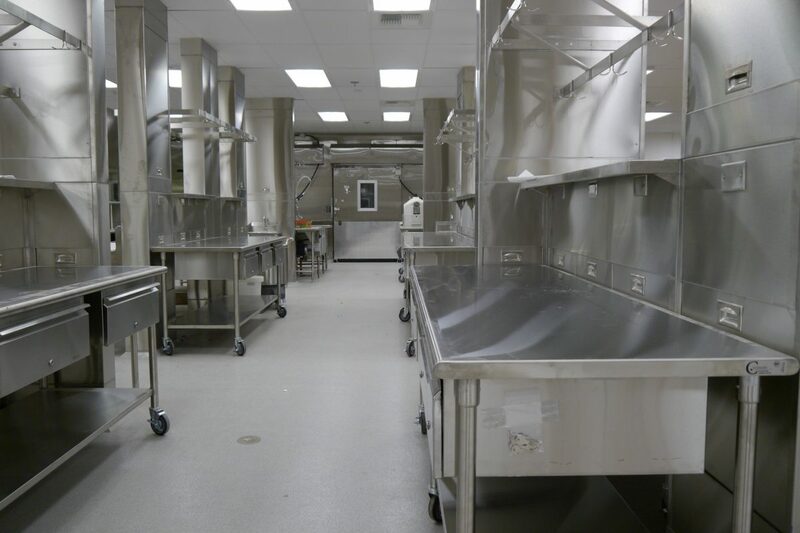 The kitchen includes a 13 x 48-foot freezer and 10 x 48-foot cooler, and the district will be able to purchase bulk produce at peak season and blast-freeze foods such as strawberries. Other benefits include more on-site processing of bulk fruits and vegetables. 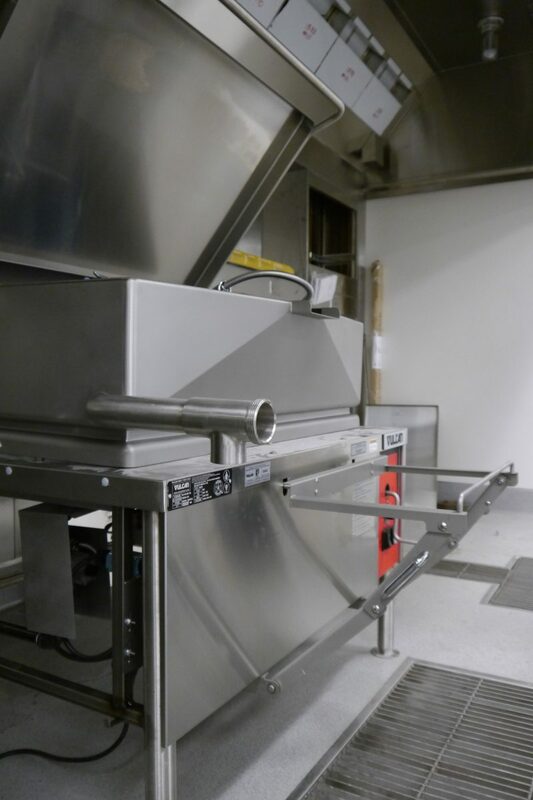 Equipment in the new kitchen includes 100 gallon kettle for soup and sauces, two 60-quart mixers, 40-gallon tilt skillets and roll-in Combi oven.